Fantastic, renovated and updated 8 family!! All units have been totally redone with lead compliance letter! Total rental from units is $6450 per month. Two studio apartments on basement levels and six 2 bedroom units on floors 1, 2 and 3. The sale is for 5 and 7 Ashland Street. Updated gas heating system and electric hot water heaters. 2-3 tandem parking spaces next to building. Coin Op laundry in basement level. All the work has been done...new carpets, tile floors, refinished hardwoods, carpeting and paint. New kitchens and bathrooms. Nothing to do but collect rents. Public transportation stop is across the street. Don't miss this great investment opportunity. 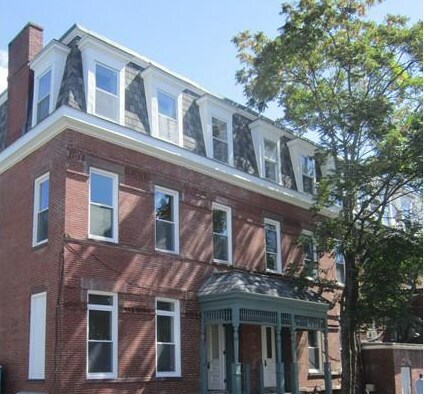 5 and 7 Ashland Street, Worcester, MA 01609 (MLS# 71778952) is a Multi-Family property that was sold at $500,000 on July 15, 2016. 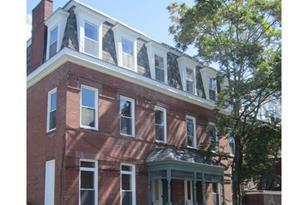 Want to learn more about 5 and 7 Ashland Street? 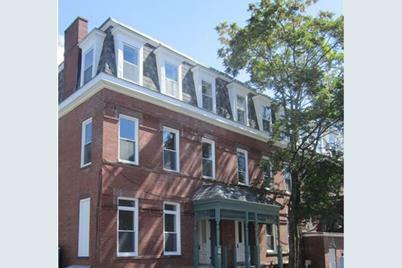 Do you have questions about finding other Multi-Family real estate for sale in Worcester? You can browse all Worcester real estate or contact a Coldwell Banker agent to request more information.